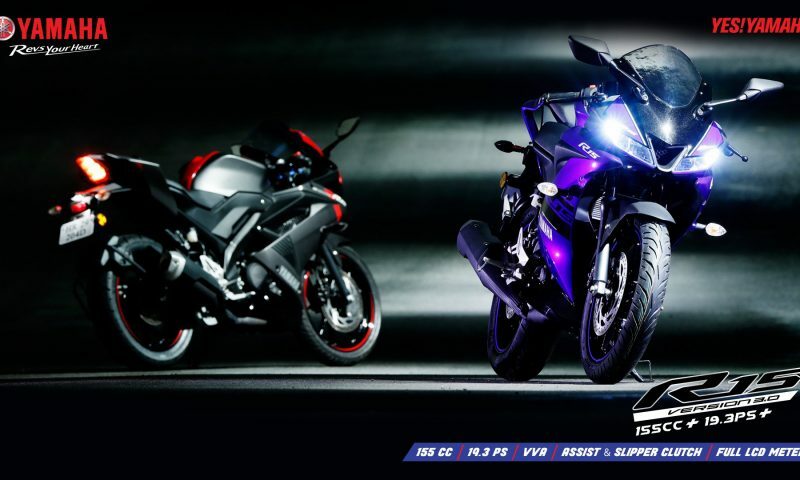 Home» Auto» Bikes» Yamaha» Yamaha FZS FI V3.0 and Yamaha FZ FI V3.0 Coming to Nepal Soon! 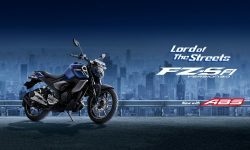 Yamaha FZS FI V3.0 and Yamaha FZ FI V3.0 Coming to Nepal Soon! 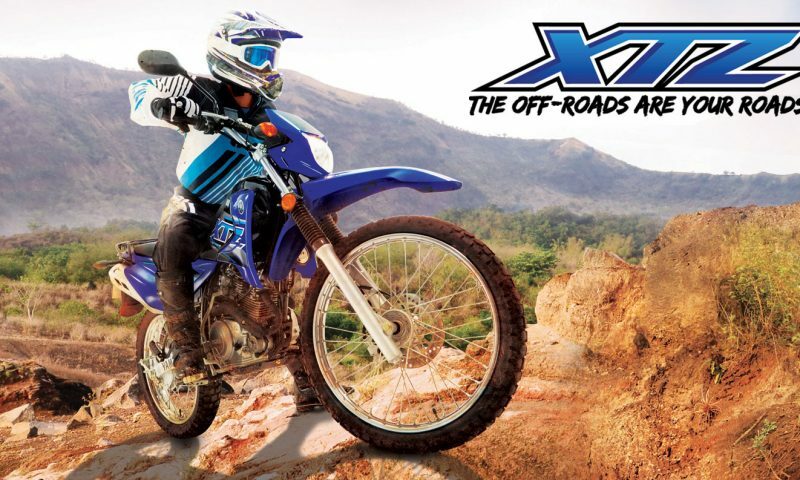 Yamaha FZS, which is one of the Yamaha’s bestselling motorcycle, is getting a complete makeover! Lately, Yamaha is hard at work in completely updating their motorcycle line up. The makeover began with the Yamaha R15 v3.0, then Yamaha FZS FI V3.0 and now introducing the all-new Yamaha MT-15. We’ve already talked about both R15 v3.0 and MT-15 in the past articles. 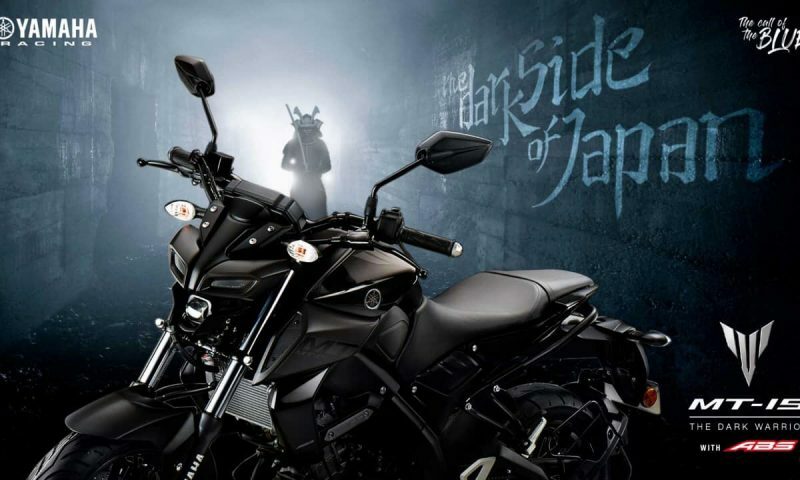 Now, it’s Yamaha FZS FI v3.0 turn to be on the news! According to rumors, MAW Enterprises, the authorized distributors of Yamaha motorcycles in Nepal, is planning to bring the updated FZS FI in the month of Chaitra. Wait. Didn’t Chaitra start already? So that means, Yamaha FZS FI v3.0 will be announced any day now! As for the pricing, nothing is confirmed. But the Yamaha FZS FI v3.0 price in Nepal is expected to be slightly more expensive than its predecessor (v2.0). Moreover, it is very likely that we’ll see the launch of both Yamaha FZS and Yamaha FZ at the same time, or between slight intervals. Starting off with the new things, it gets a completely new makeover! The overall design has been inspired by the Yamaha Fazer. Furthermore, the visual difference includes the split LED headlamps, more muscular fuel tank, new grab-rails, comfortable seats, new instrument cluster, slightly raised handlebars, new color schemes, and single-channel ABS. Moreover, there has been a polarizing reception toward the new design. Note: April onwards, the Indian Government has made it mandatory to include Anti-Lock Braking System (ABS). Future bikes will at least include a single-channel ABS. Moreover, this is like the time Automatic Headlamps On (AHO) feature was made mandatory. If you were expecting a drastic difference in the performance, sorry to disappoint. Mechanically, you get the same performance numbers as you did with the predecessor. Whether that’s good or bad, will entirely depend on you. So, you get a single cylinder, 4 strokes, 2-valve, SOHC fuel injected 149cc engine. Furthermore, you can generate 13BHP of max-power at 8000 RPM and 12.8 NM of max-torque at 6000 RPM. Moreover, you get the same 5-speed gearbox transmission system. You even get the same 12-liter fuel tank capacity. Yamaha is planning to launch both FZS FI and FZ FI in the coming weeks. Additionally, both share similar names with the difference of the letter “S”. 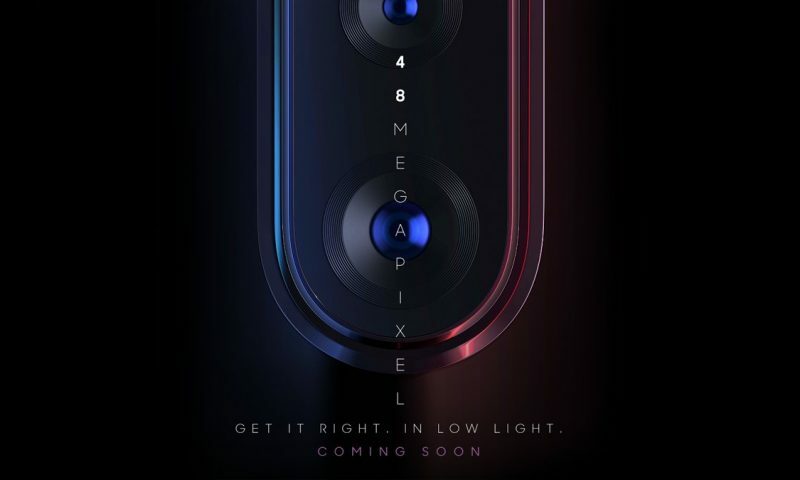 It will definitely confuse most of the general consumers. 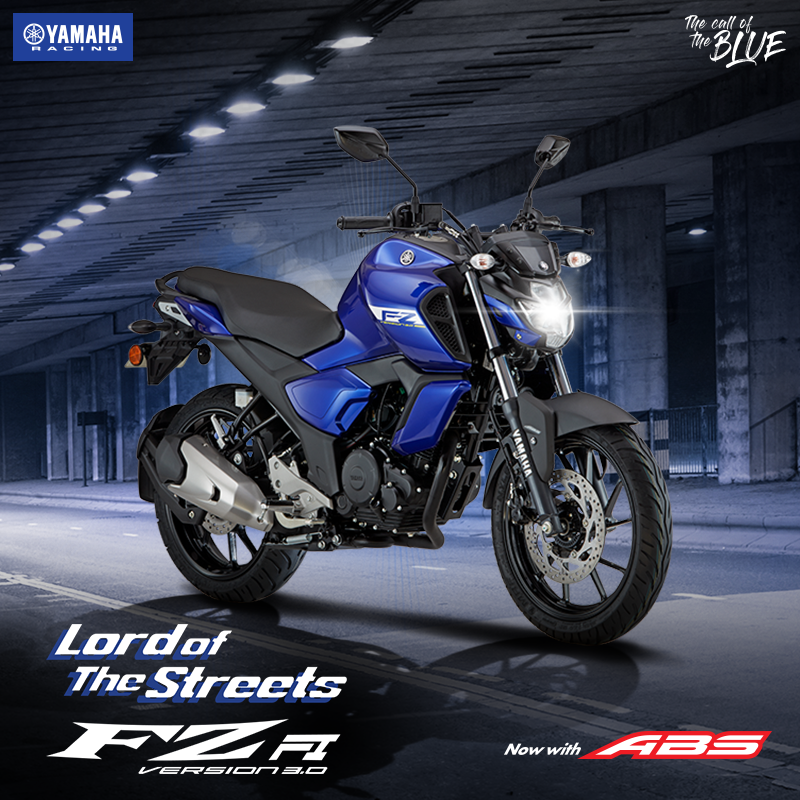 So, what’s the difference between Yamaha FZS FI v3.0 and Yamaha FZ FI v3.0? More importantly, which one should you buy? Basically, the “S” in FZS stands for “Style”. You get more attractive dual-tone colors, chrome-finish grills, and the engine cover. Under the hood, you have the same engine with the same performance numbers. But outside, its all about a few different cosmetic enhancements. 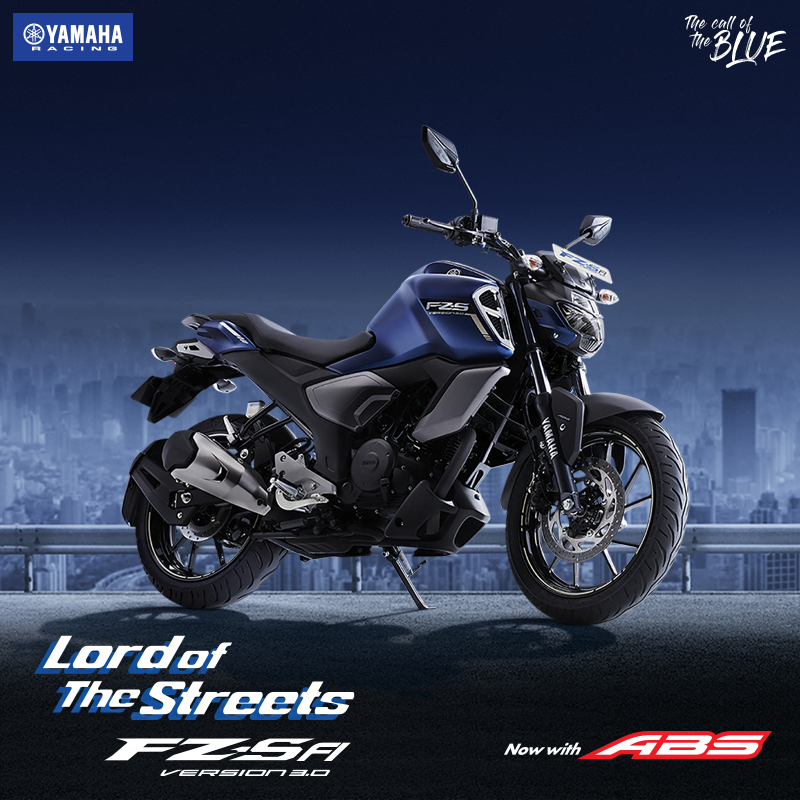 Obviously, you will have to spend slightly more to buy Yamaha FZS FI than FZ FI. So, it’s entirely up to you, to choose between the two variants. My advice is to go with your heart. Choose the one that matches your style and your budget. Since few details aren’t certain, I am going to reserve my final thoughts until the official launch. Again, the official launch is expected to be sometime in Chaitra, meaning any week from now. 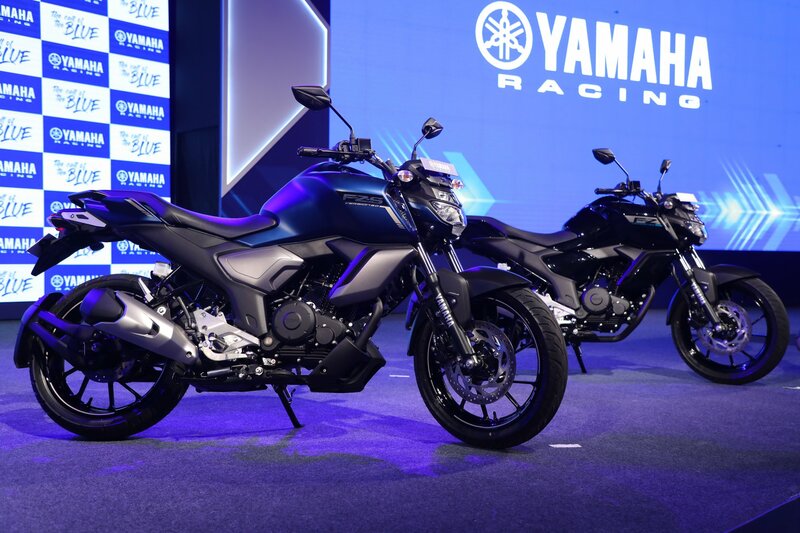 Until then, share us your thoughts on the Yamaha FZS v3.0 and Yamaha FZ v3.0!